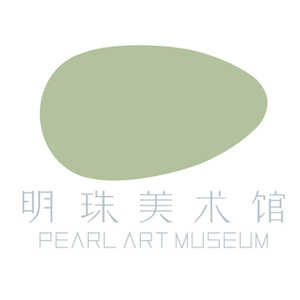 As a private and non-profit art institution for art exhibitions, education, researches, promotions and cultural communications, PAM takes ‘arts illuminate life’ as its mission and is committed to removing cultural barriers. As a cooperation outcome between PAM and Le Fresnoy, this exhibition invited 20 artists from all over the world and presented 20 digital art works to the audience, telling the story of the technology-shaped future. 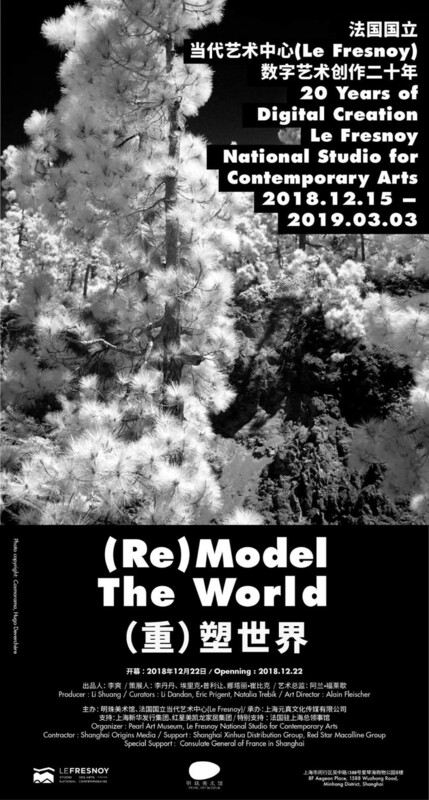 Focusing on graphics, sound and communication technologies, the exhibited artworks use, switch and divert such technologies to observe, contemplate and reshape the world -- presenting the world in digitalized and new ways, which echoes the core of the exhibition: re(model) the world. Some works combine traditional technologies (16 mm film and daguerreotype) with digital technologies; some put in mixed videos, film special effects, composite images, photogrammetry and 3D scanning; some use cutting-edge technologies, such as motion capture and interaction, or use a photography machine that is capable of recognizing 2000 images per second, or nano photography, nano carving, infrared imaging, digital visualization, algorithms, and generative and machine learning. Other works derive from contact with science and magical encounter with scientists (visualizing abstract math objects, reusing materials and scientific imaging systems, and programming modeling of motions). Some works were even conceived as common results of two fields. As Marcel Proust said, ‚Through art alone are we able to emerge from ourselves, to know what another person sees of a universe which is not the same as our own and of which, without art, the landscapes would remain as unknown to us as those that may exist on the moon.‛ The exhibition presents to us a world remodeled by the artists. initiated and planned the exhibition. PAM hopes that the exhibition will be a show where science, thoughts and arts meet and where the audience can experience the future.